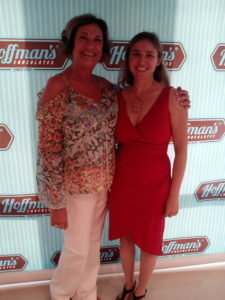 This program celebrates mothers who held their families together during the recent natural disasters across the globe. Guest artist Nestor Torres joins SFCE musicians with music by Nestor Torres, Consuelo Velazquez, Carlos Gardel, Chiquinha Gonzaga and more including Beethoven’s 6th Symphony, part of the Beethoven Pastorale Project, a global initiative about the Paris Climate Agreement. April 20, 2019 3-4pm Freedom of Expression: In honor of Thomas Jefferson’s birthday, participants are free to create art using modeling dough. Music by Mozart whose works were banned, Sibelius whose works were considered part of the revolution against Russia, and American composer Edward Macdowell, who was denied academic freedom . 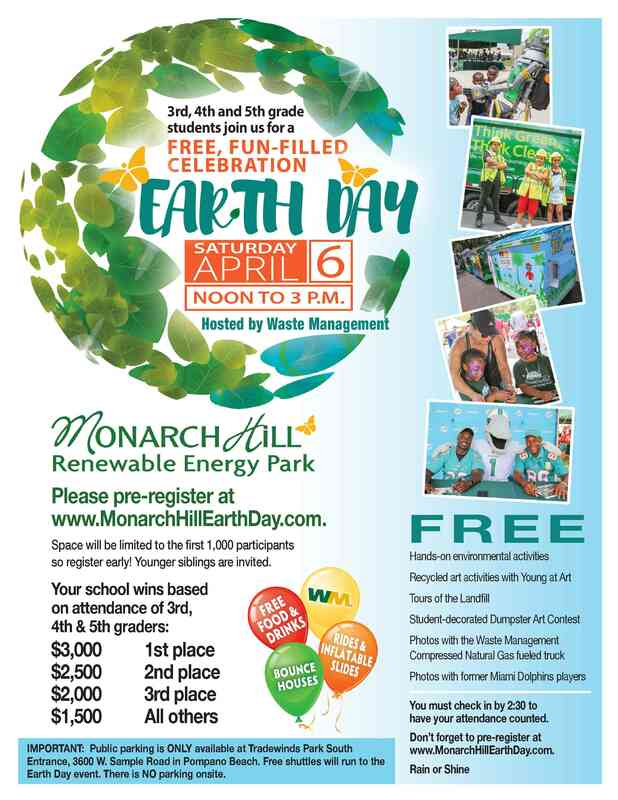 Visit the SFCE booth at Monarch Hill Earth Day, Saturday, April 6 12-3pm and make instruments by reusing items from the recycle bin and perform with us. 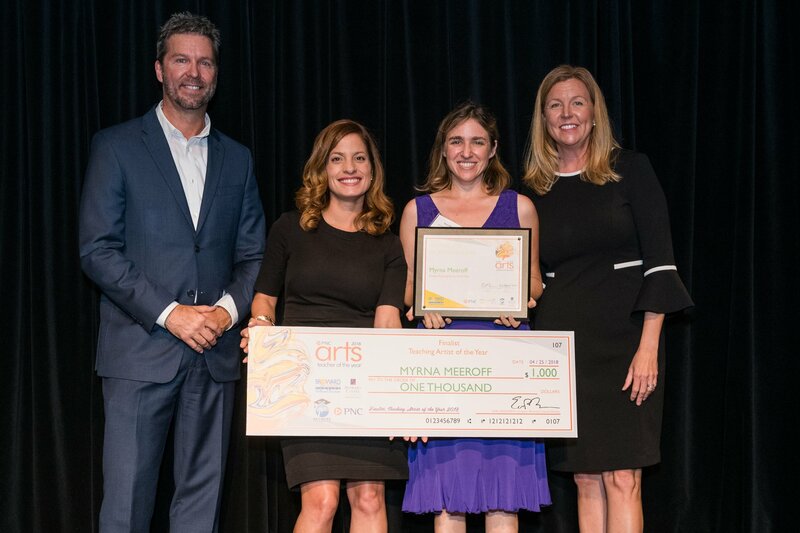 Congratulations to our own Myrna Meeroff who was named a finalist for the fifth year in a row for ArtsEd Forever Broward Teaching Artist of the Year. The South Florida Chamber Ensemble receives a grant from FAB! (Funding Arts Broward) for our eighth season, Changing Our World. Executive Director Myrna Meeroff accepts the award on Tuesday, May 1, 2018.